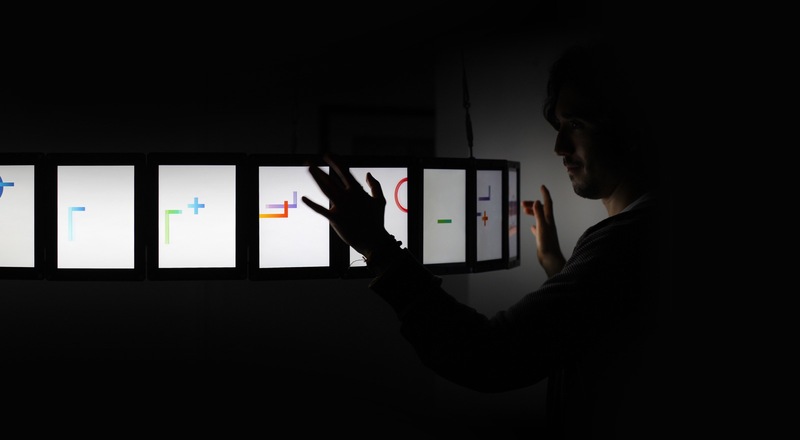 Don’t miss the 9th installment of this inspiring Creative Technology Conference. 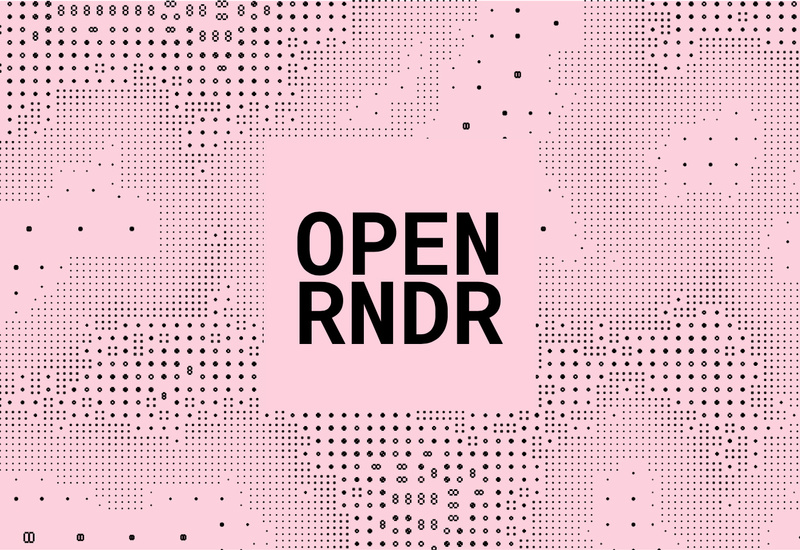 OPENRNDR is a tool to create tools. It is an open source framework for creative coding for Kotlin that simplifies writing real-time interactive software. 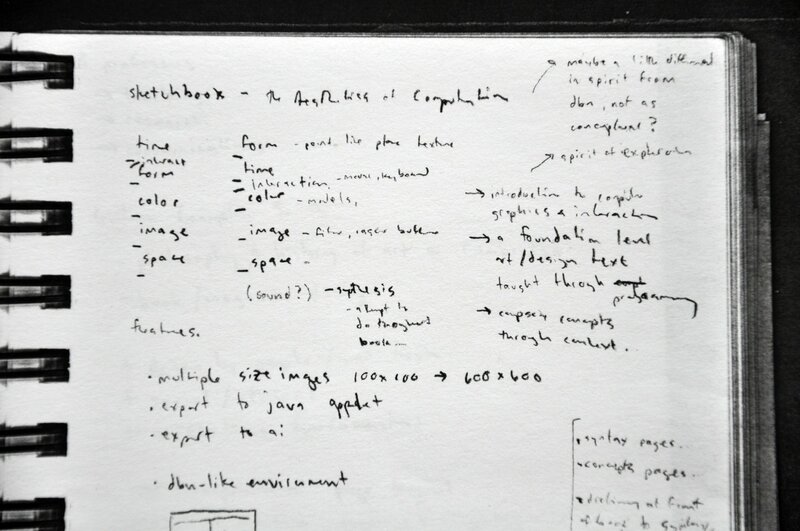 Casey Reas and Ben Fry reflect on the last 17 years of working on Processing in ~3600 words. A must read for all new and old to Processing. Poetic Computation: Reader is an online-book about code as a form of poetry and aesthetic by Taeyoon Choi. Based on his lectures at the School for Poetic Computation, the book introduces the poetic aspects of computation and considers how engaging technology with this lens can lead to new political possibilities. 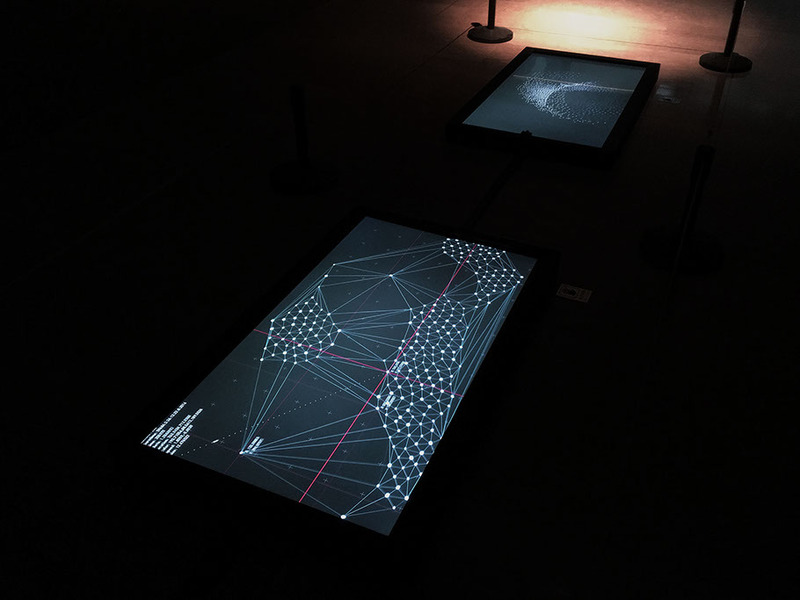 Created by Flower/Fu Dongting, weave/wave is an interactive artwork that converts portraits of visitors into a particle field that is used to construct a mirror image, one of data and sound. 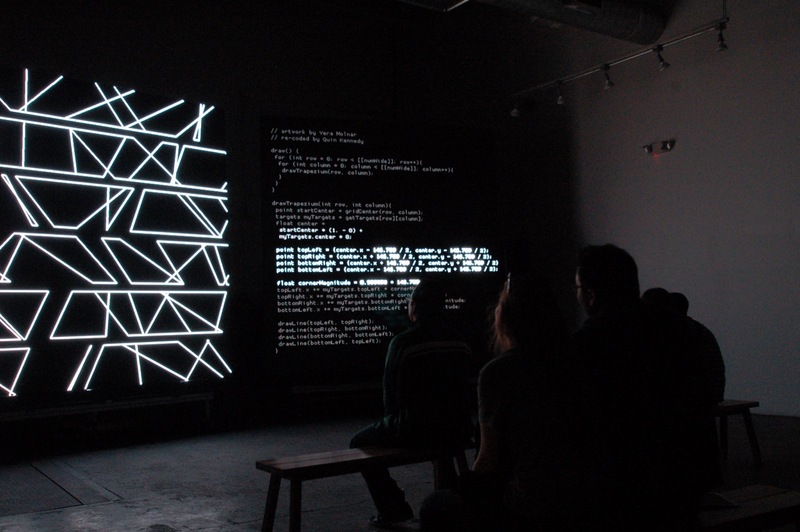 In December 2015, SFPC were invited to participate at Day for Night festival in Houston, TX. 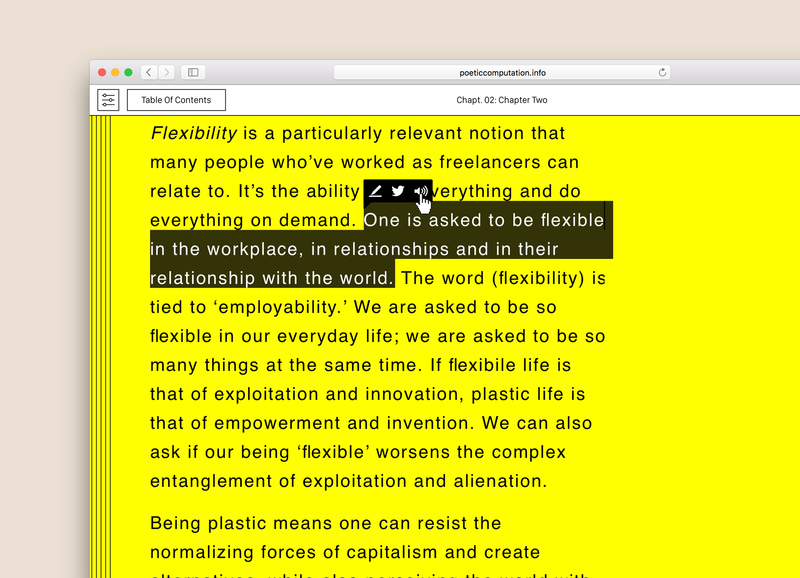 SFPC co-founder Zach Lieberman, students from the fall 2015 session, and the larger SFPC community worked together to create ‘SFPC re-coded’, a project that presented over 50 animations from more than 30 different contributors. 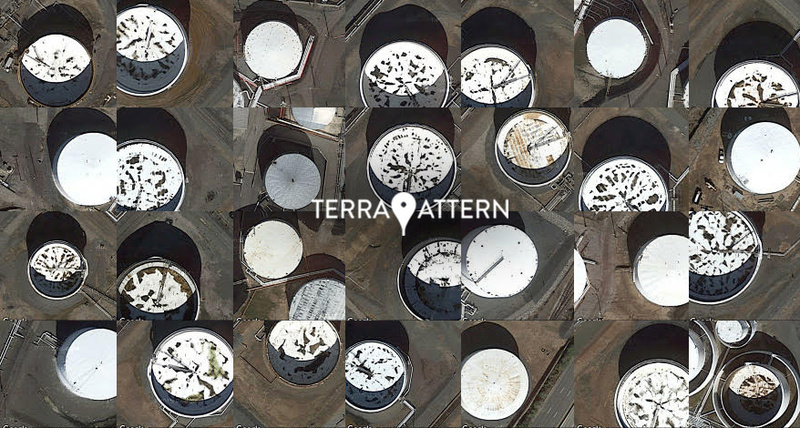 Created by a Golan Levin, David Newbury, and Kyle McDonald, with the assistance of Golan’s students at CMU, Terrapattern is a visual search tool for satellite imagery that provides journalists, citizen scientists, and other researchers with the ability to quickly scan large geographical regions for specific visual features. 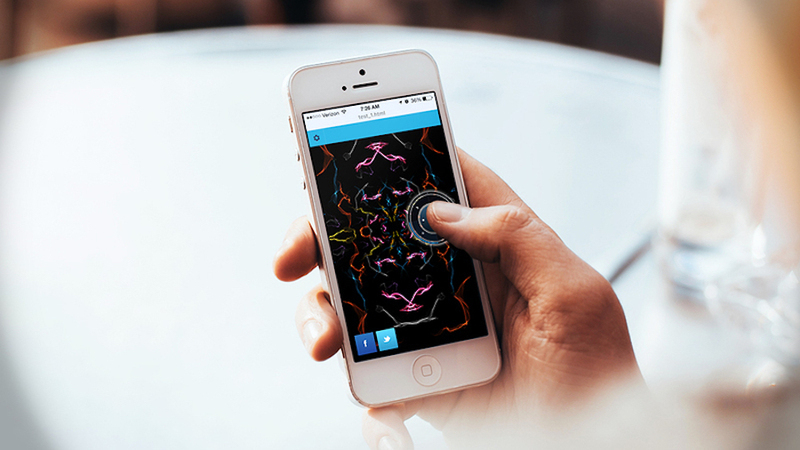 This tutorial will introduce you to creative-coding on iOS with C4, a powerful framework for creating expressive artworks and user experiences. Written entirely in Swift, C4 takes a modern approach to working with animation, gestures and media. 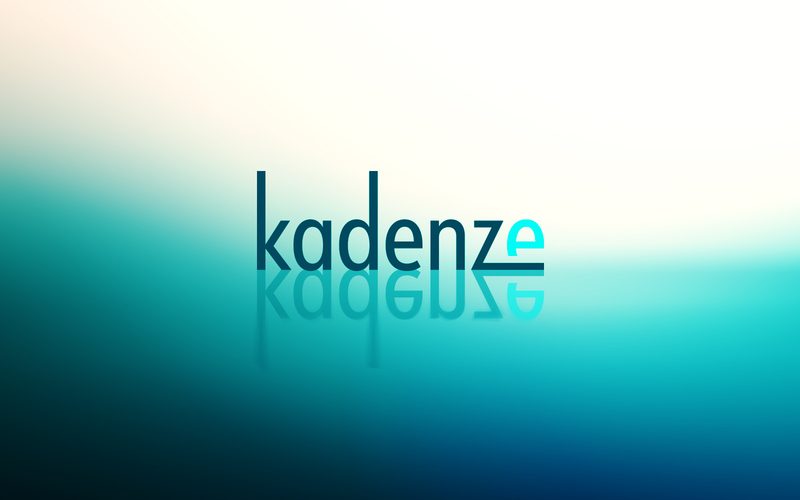 Kadenze brings together the world’s leading educators, artists, and engineers to create an online community where we can learn art and creative technology. From generative graphics and creative coding to physical modeling synthesis for games and interactive systems, the Kadenze catalog is full of courses designed specifically for artists and it’s growing larger every day. 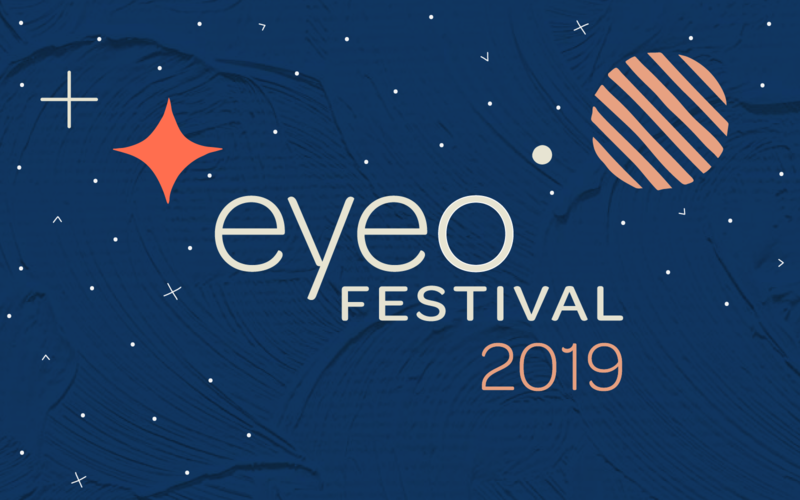 Internet Age Media announces the second edition of its annual encampment for digital future-thinking – IAM Weekend – connecting the dots between the people and stories defining the futures of media, education and internet culture. 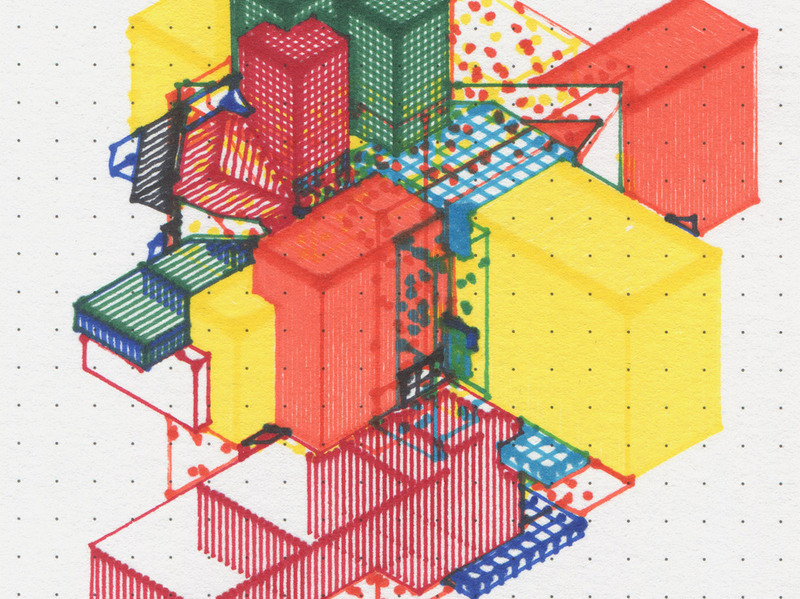 Created by Miguel Nóbrega, Possible, Plausible, Potential is a set of three series of isometric drawings generated by code and printed with colored markers on a plotter machine. In these drawings, Miguel explores a bridge between the iterative aspect of algorithms and the utopian aspect of modern architecture.